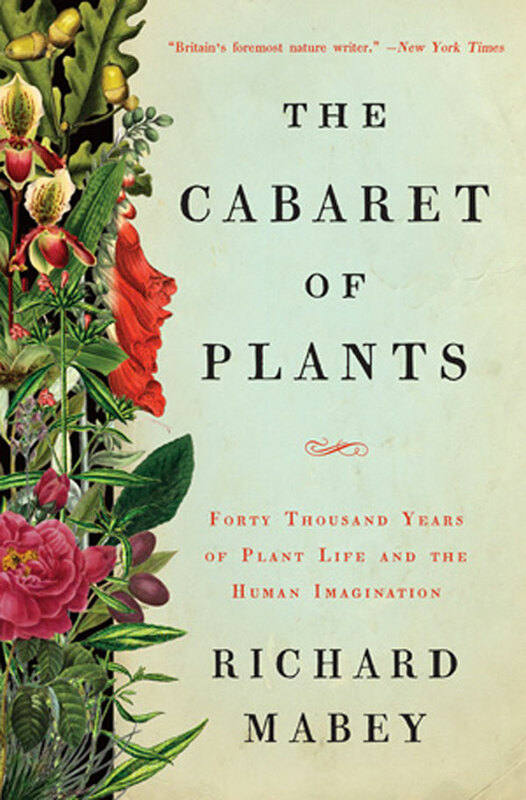 A convergence of history and botany, this is the story of plants through the ages. Mabey shows how plants have figured in the landscape of human experience. From the earliest depictions in caves, to 2 000 year old seeds, to backyard plants, this is a look at the secret life of plants. This original article first appeared in the Spring 2016 issue of City Style and Living Magazine.